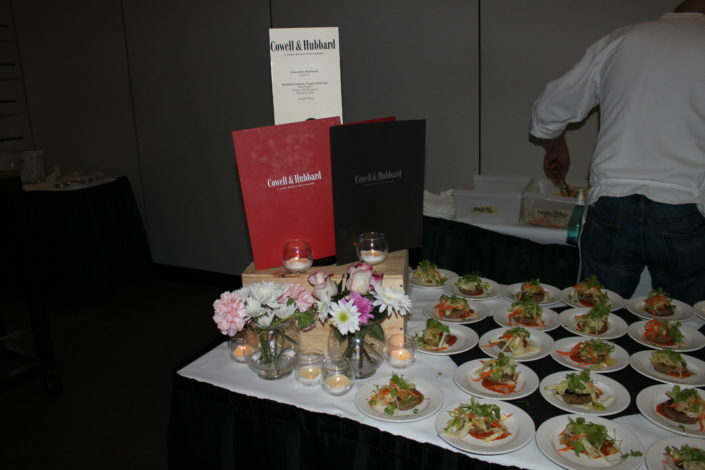 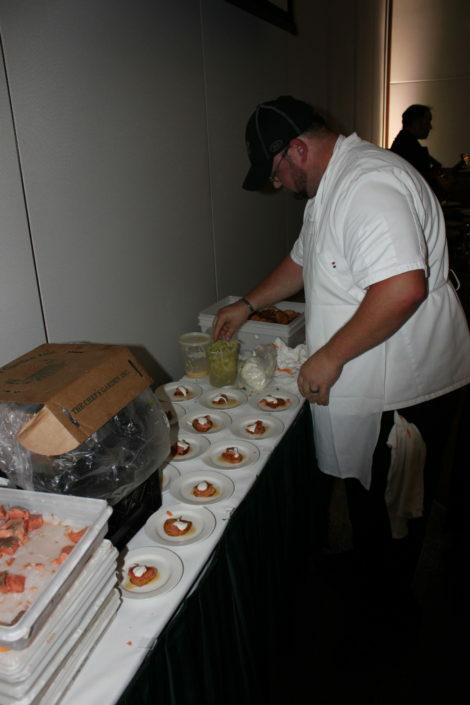 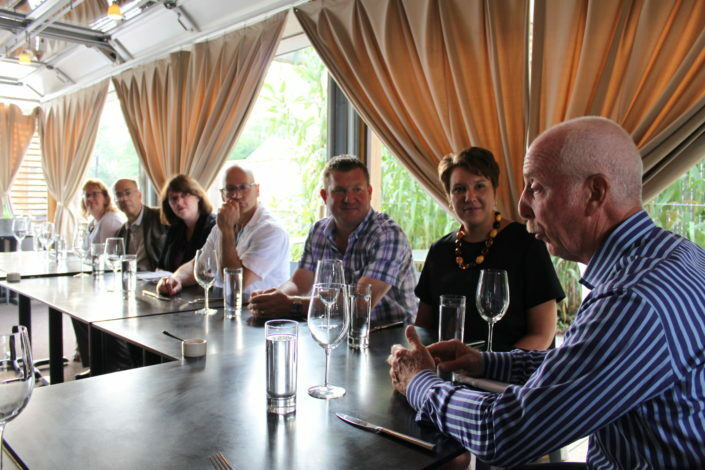 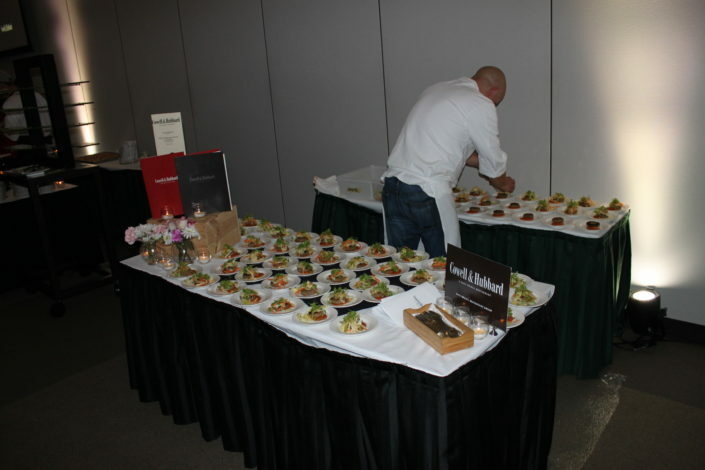 Zack Bruell Events is a high-end, restaurant-style catering service focused on Zack Bruell signature dishes that are prepared at off-site events. 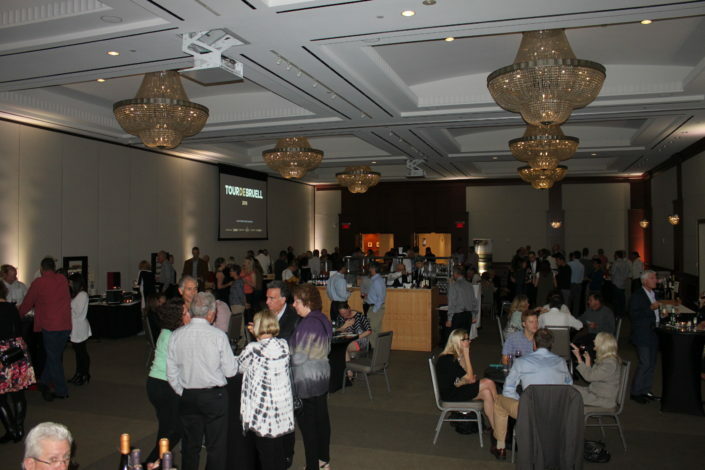 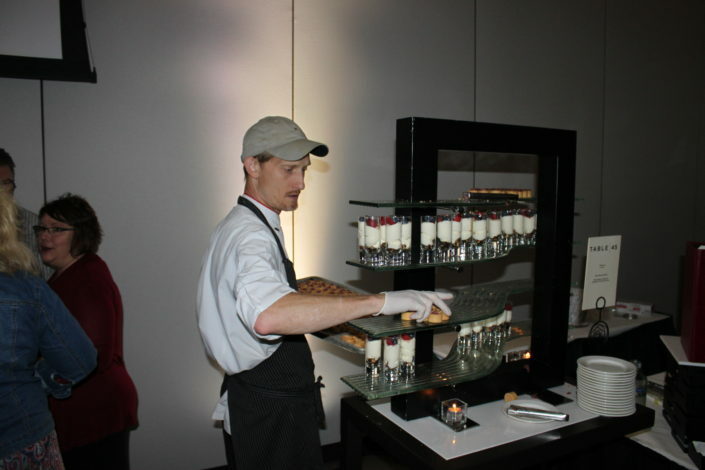 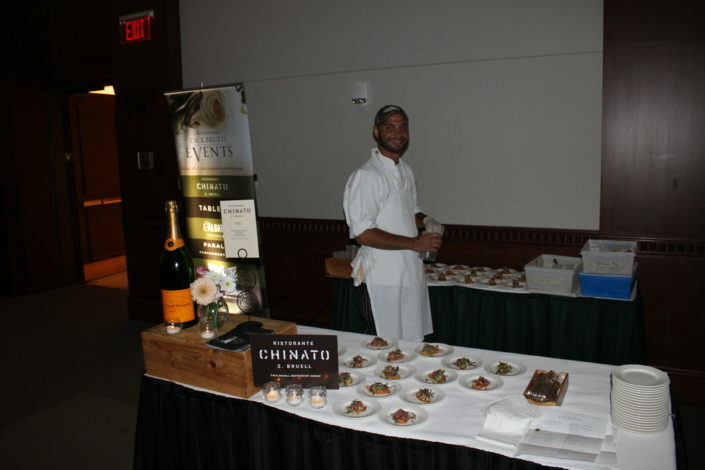 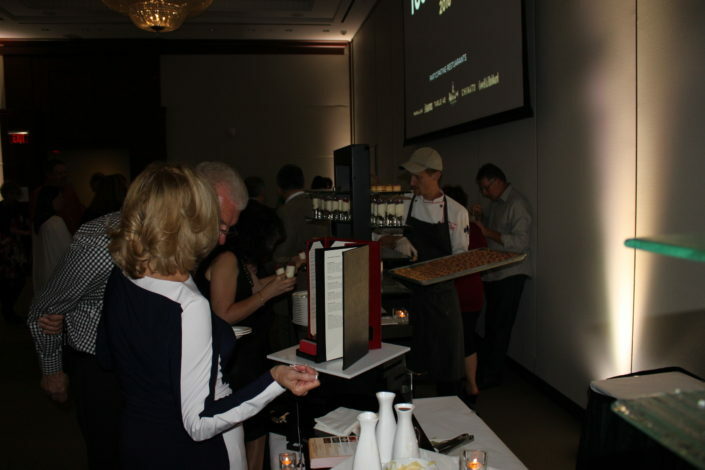 The service offers a range of options, from hors d’oeuvres to multi-course sit-down dinners. 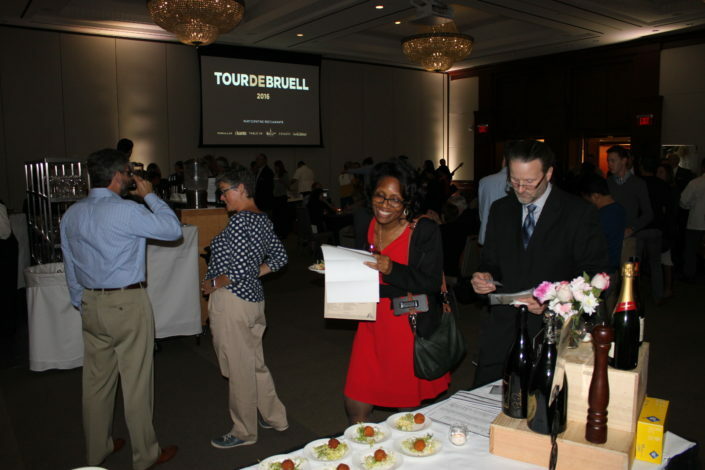 Event planners can choose from a selection of favorite Bruell restaurant dishes, or work with chefs to create a tailored menu that is unique to their needs.